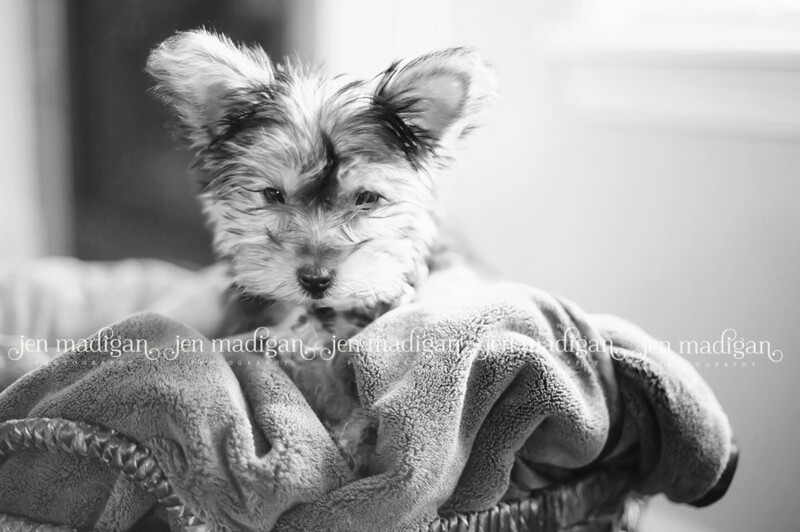 Jen Madigan Photography - Mentor, Ohio Lifestyle Photographer: Happiness is...a new puppy! 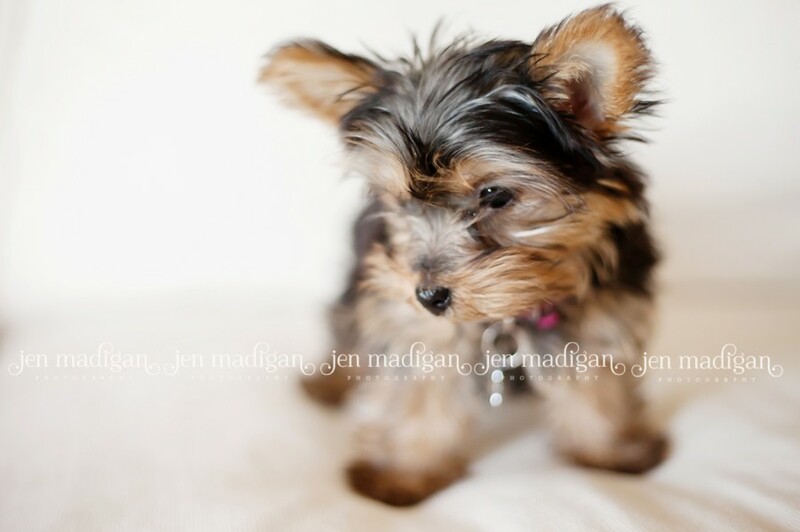 Double your Yorkies, double your fun...Meet Clara, the newest addition to the Madigan family! 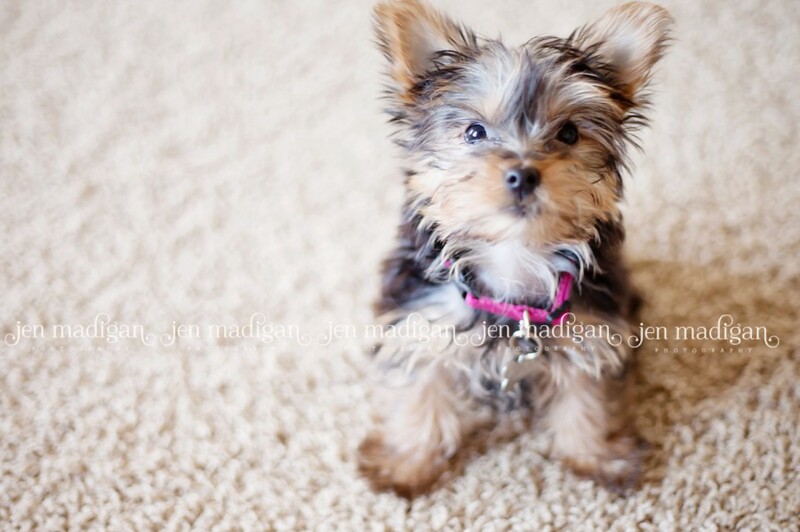 Clara is 2 1/2 months old, loves squeaky toys, cuddling, and harassing her new big brother Einstein. Einstein's not too sure of her just yet, but hopefully they'll be best friends sooner rather than later! 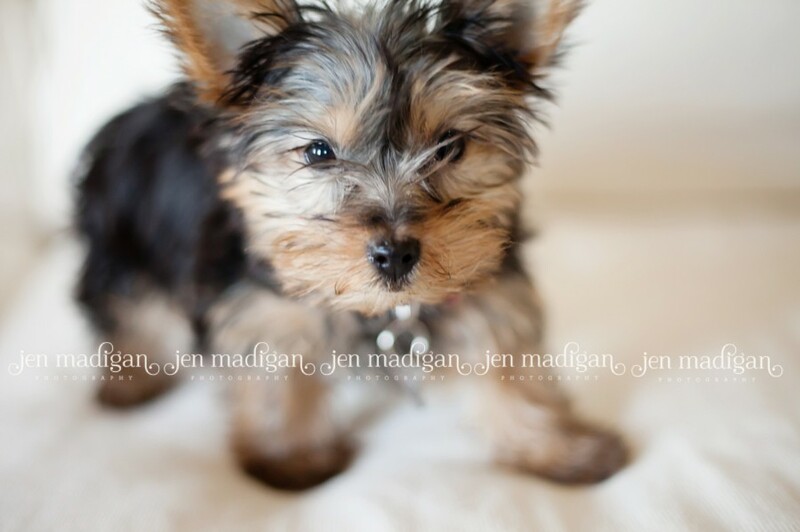 In the meantime she's keeping us all on our toes!